IT services provider, Unisys Australia, has been awarded a $56 million deal to provide data centre managed services for VicRoads, known as The Roads Corporation. 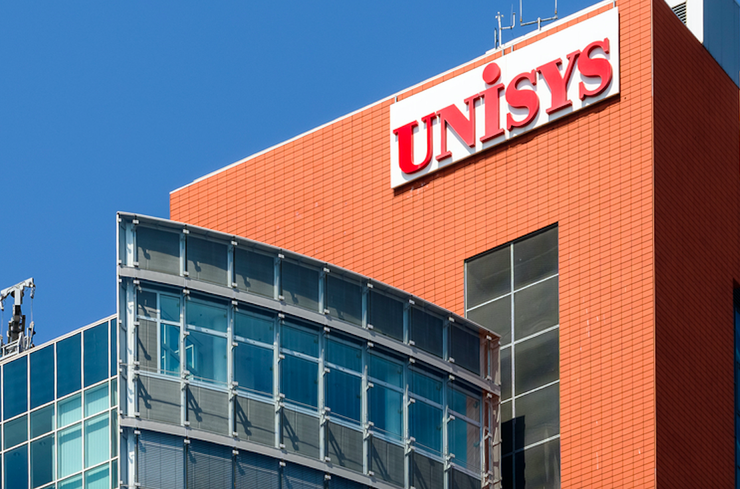 As part of the contract, Unisys will provide infrastructure-as-a-service (IaaS) and hosting services including VoIP, email and collaboration solutions and associated implementation and ongoing support services. The new contract, which was awarded on 4 August, is for an initial seven year period - it is understood that VicRoads put out an expression of interest (EOI) for the required services in July 2016. VicRoads was looking to transition from the existing data centre to “new arrangements”. The government entity operates technology services for corporate and traffic operations functions from a data centre in its site in Kew, Melbourne, according to tender documents. The data centre, which runs services such as traffic management, did not meet general industry standards for data centre design to mitigate risk of technology interruption from data centre failure, the tender documents show. VicRoads also needed a solution that allowed for it to meet current and future business needs. A PABX system, nearing its end of life, was also preventing VicRoads from adopting and exploiting technologies that enable unified communications. VicRoads required a voice over IP solution with integrated unified communications capabilities is required. The deal comes after Unisys' recent appointment of former VMware Australia and New Zealand senior partner business manager, Murray Whitlocke-Jones, as its first Asia Pacific partner and alliance director. “Developing strategic, trusting and enduring relationships with our partners is a key platform for growth and for the success of our customers,” Whitlocke-Jones said at the time. In February, Unisys appointed Aquion as its first security value added reseller for A/NZ.